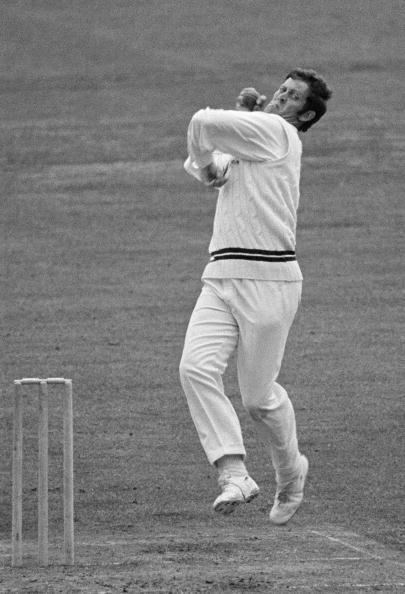 Pat Pocock (born Patrick Ian Pocock, 24 September 1946, Bangor, then Caernarvonshire now Gwynedd, Wales) is an English former cricketer, who played in twenty Tests and one ODI for England from 1968 to 1985. 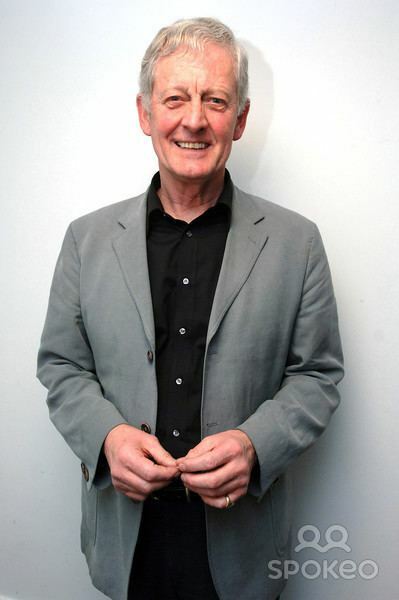 The cricket correspondent Colin Bateman opined, "The selectors never really trusted Pat Pocock, although he was one of the most authentic spin bowlers of his generation. Pocock's action was textbook high; he spun the ball, varied his angles, and had a sweet loop." Pocock loved playing cricket, and had plenty of theories and experiments if the opposing batsmen got on top. 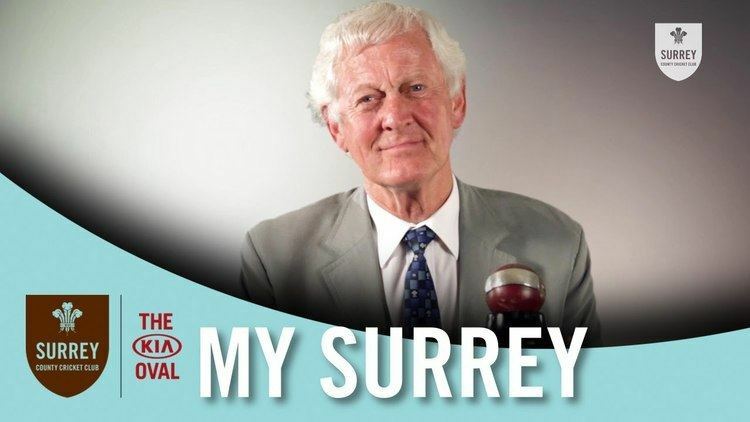 His entire first-class cricket career was spent with Surrey County Cricket Club, and he got his first taste of the vagaries of international selection, when he replaced Fred Titmus, who had lost four toes in a boating accident, on the 1967–68 tour to the West Indies. 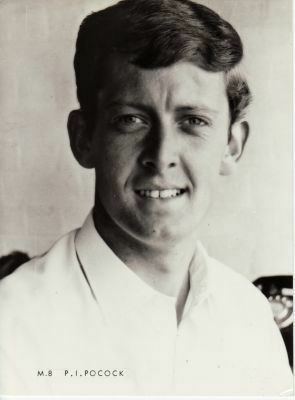 He then took 6 for 79 against Australia in the first Test at Old Trafford, Manchester, in 1968, and was then immediately dropped and replaced by Derek Underwood. Pocock was not selected again in the series, and appeared only sporadically thereafter. 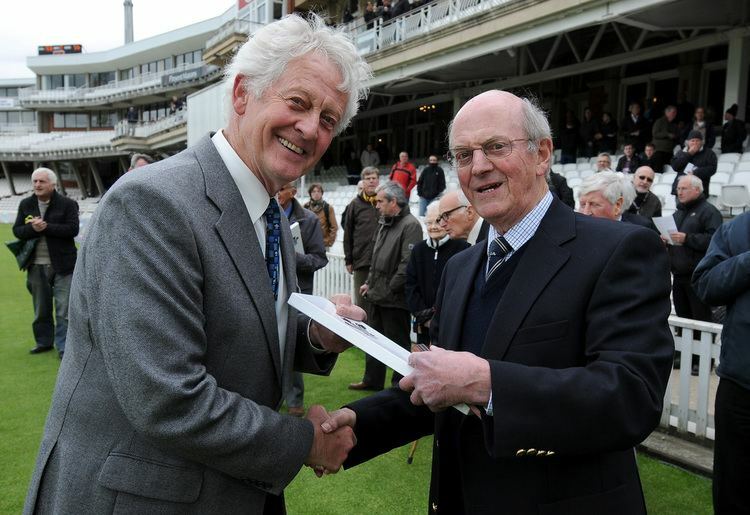 His next two home Tests were against the West Indies in 1976, but his final recall was some eight years and 86 Tests later; only Derek Shackleton (103 Tests) and Les Jackson (96 Tests) had previously missed more matches between Test appearances. Pocock finished his Test career on a happy note, under the captaincy of David Gower, and in a successful partnership with Phil Edmonds on England's 1984–85 tour of India. 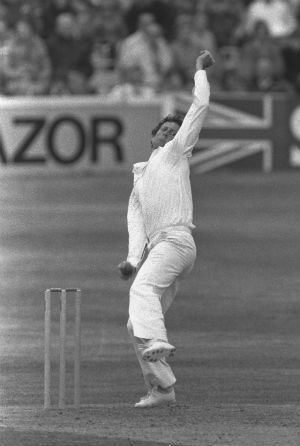 Pocock is also known for having taken seven wickets in eleven balls for Surrey against Sussex in 1972. 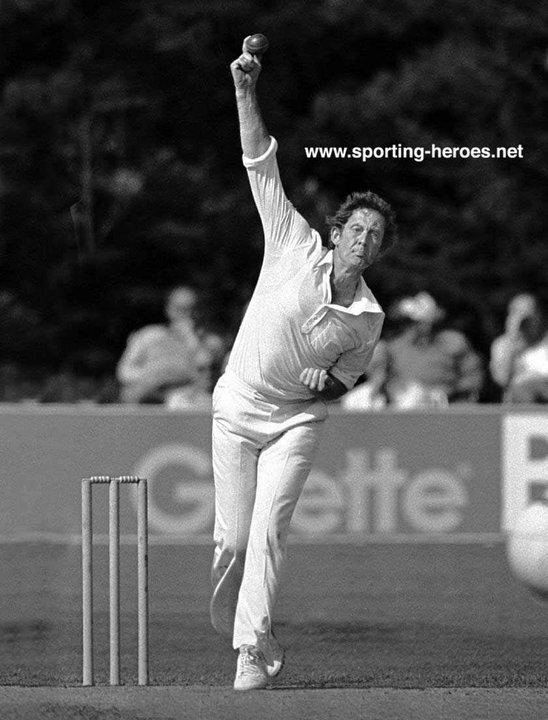 He captained Surrey in his final season in 1986, having made his debut for them in 1964. 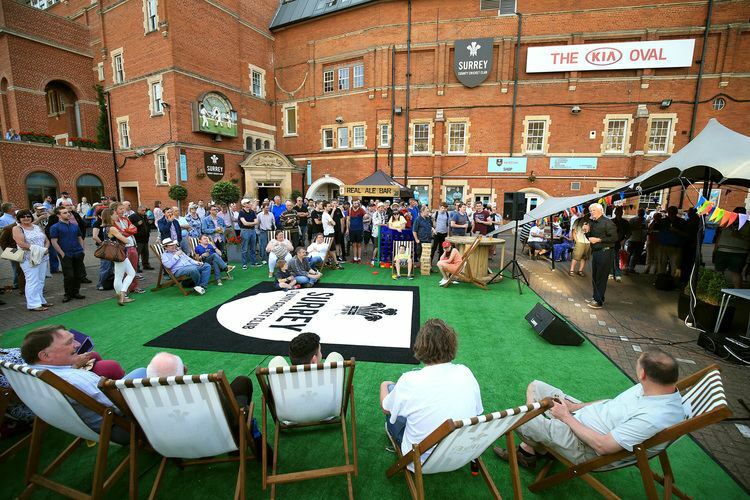 He finished with 1,607 first-class wickets at 26.53, with best bowling figures of 9 for 57. Pocock currently lives in Leigh, Surrey.